Aspirants who are aiming to pursue BA LLB (Hons) at National Law University (NLU), Delhi has to appear for AILET Exam 2018 in order to secure admission. After the declaration of AILET results, NLU Delhi will release a separate list of the selected candidates. NLU Delhi's first merit list will be released after the declaration of AILET Results as per marks, roll number and category (General, Scheduled Caste, Scheduled Tribe, Person with Disabilities and Kashmiri Migrants). 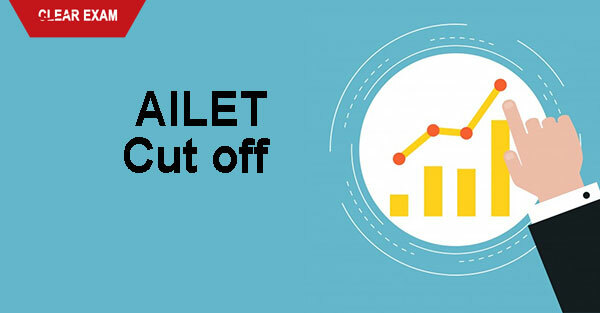 While preparing for the AILET Exam, an idea of previous year Cut off will give an edge to the preparation level. We have compiled a list of minimum marks which students need to score in order to meet AILET 2018 cut-off for admission. More than 18,000 candidates are assumed to take the AILET Exam. The table below shows the cutoff marks for AILET in the year 2017 and 2016. The category wise cutoffs are clearly varying throughout the years, making it hard to predict the cutoff for this year. Hope your AILET 2018 marks will fall within the predicted AILET 2018 Cutoff marks. National Law University, Delhi released the AILET Cut off every year in order to qualify the students for admission into BA LLB (H) course.